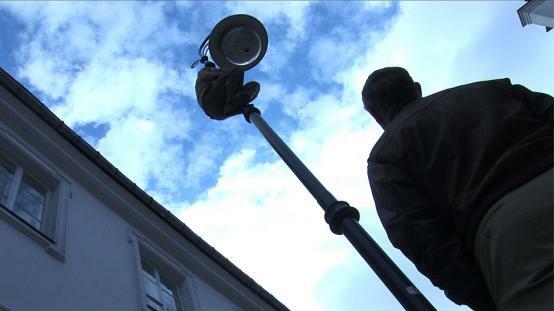 A short story about a man who sits on a street lamp. A couple of friends returning home at dawn by spot the man. No force or arguments can bring him down. It’s a metaphor of human relations, intolerance, aggression and lack of comprehension. Graduate of the Academy of Fine Arts in Warsaw and Andrzej Wajda’s School of Film Directing. Directed short films, including the „Streetlight Man”, for which he received several awards. Mateusz directed also commercials and video clips. Co-directed feature film "Warsaw Stories". In November 2015 he shot in Paris a short feature film "Romantik", a Polish-French coproduction. Currently working on a new feature and TV War movie.